Selling a business in Lowestoft, talk to your local expert. 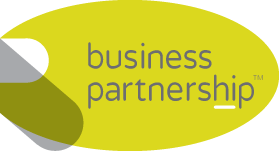 If you are selling a business in Lowestoft, Michael is our local partner. Michael brings years of professional expertise to ensure you get the very best value. 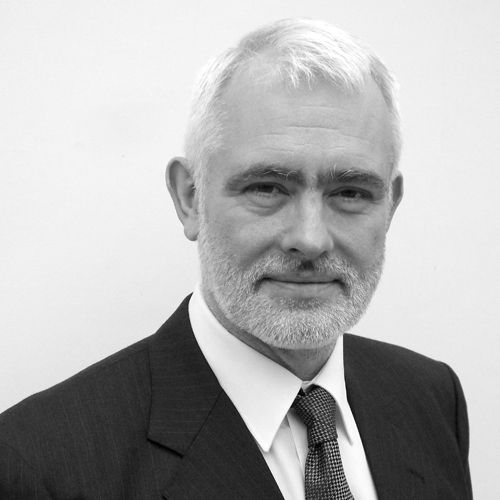 He provides straightforward advice based upon his knowledge and experience of all aspects of selling businesses around Lowestoft. Michael helps his clients who, just like you, want to achieve the best outcome when they sell their business. Lowestoft is both a popular seaside resort and important cargo port. The port is vital to the local economy and serves imports and exports to Europe, Scandinavia and the Baltic States. With a well-established tourism sector, Lowestoft has now become a renewable energy hub and crucial to the ongoing development of the offshore wind industry. Retail, leisure, food and wholesale are also strong sectors in the local area, giving Lowestoft a diverse and robust economy.